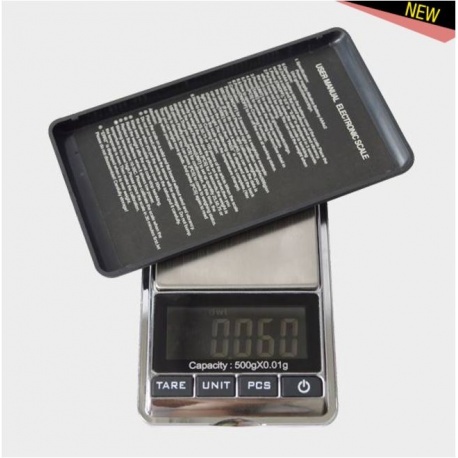 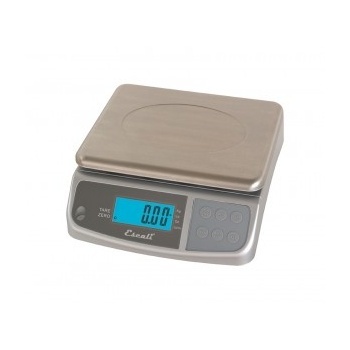 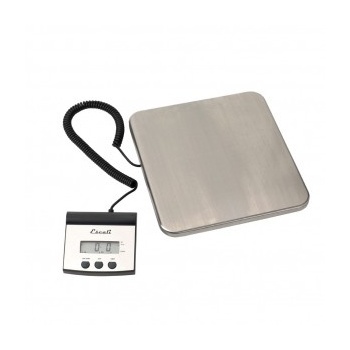 De Buyer 4887.00 De Buyer Precision Scale from 0 to 500g - 0.1gr inc.
> PASTRY>Measuring>Professional Scales>De Buyer Precision Scale from 0 to 500g - 0.1gr inc.
De Buyer Precision Scale from 0 to 500g - 0.1gr inc. 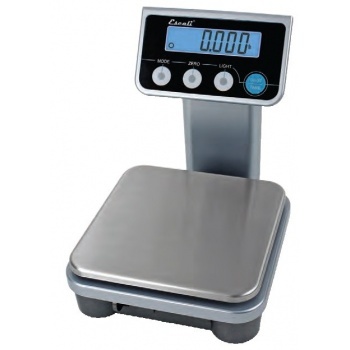 Available variations Code L (cm) l (cm) Ép (mm) P (kg) 4887.00 11.5 6.4 1.8 0.13 Mini precision balance with lid - from 0 to 500gr Allows to weight the spices, or others small quantities. 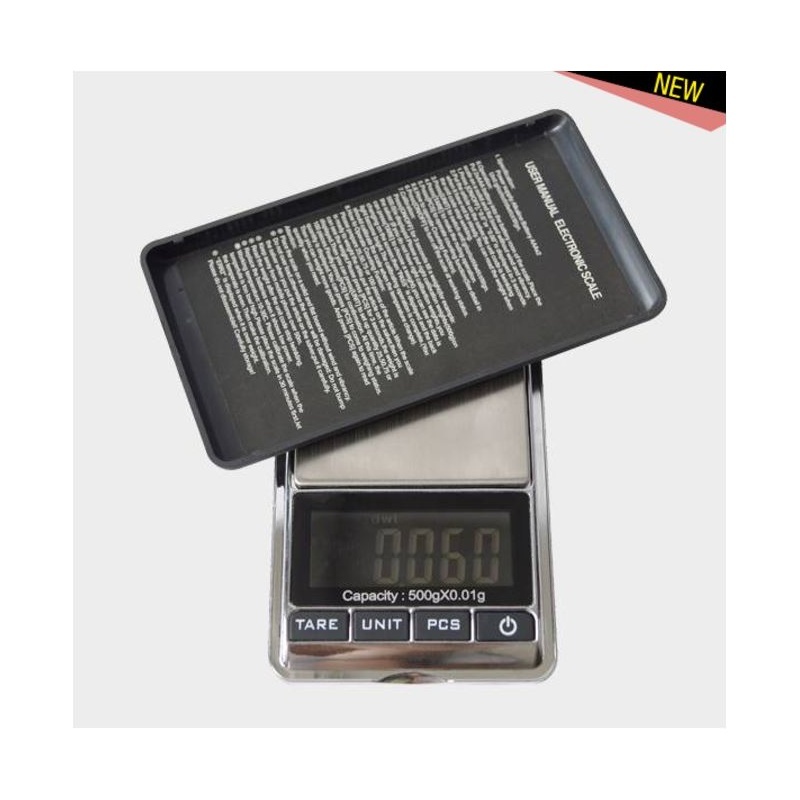 Precision 0.1 gr. 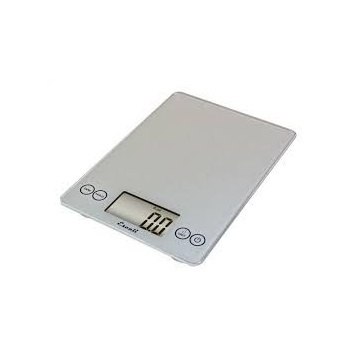 Tare and auto-off functions. 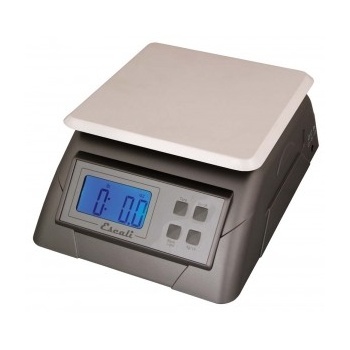 Soft-touch lid and storage case. 2 batteries 1.5 V supplied.